In order to be a successful player and a strong competitor, you need to learn a lot. 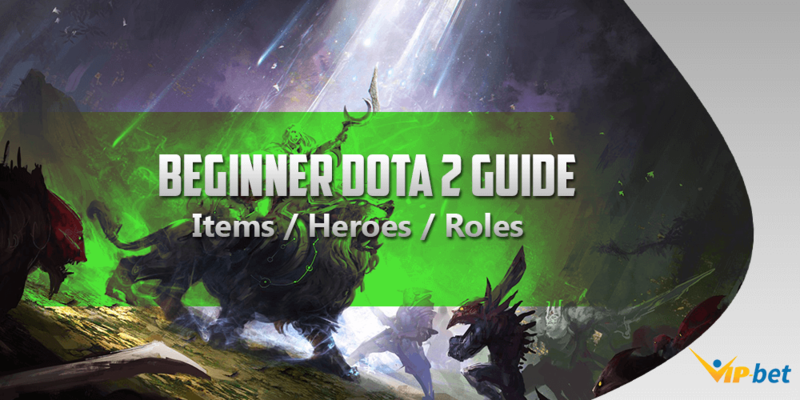 To do that, you can find varied guides and strategies, which will help you improve your skill and knowledge about the game. 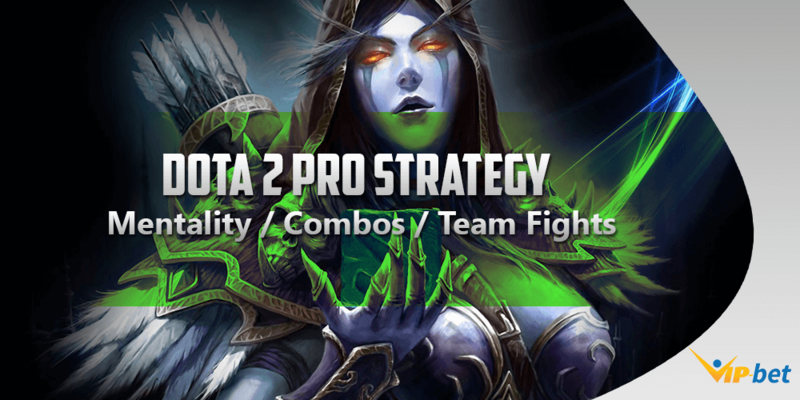 Whether you a beginner or a pro player our guides and strategies will be useful for you. And remember successful people learn continuously, while unsuccessful think they know everything. Be successful! Create a training routine and stick to it. Learn more about your games, watch eSports streams of professional leagues and events, along with casts of the best eSports players. Stick to the meta, but experiment with your style. 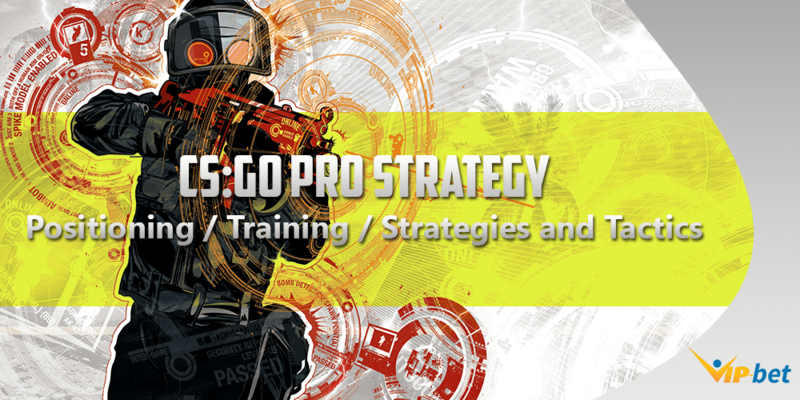 If you are dedicated to the game, you will surely improve your eSports skills. 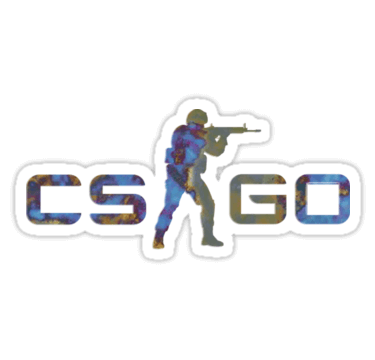 Starting from the right position of the crosshair. 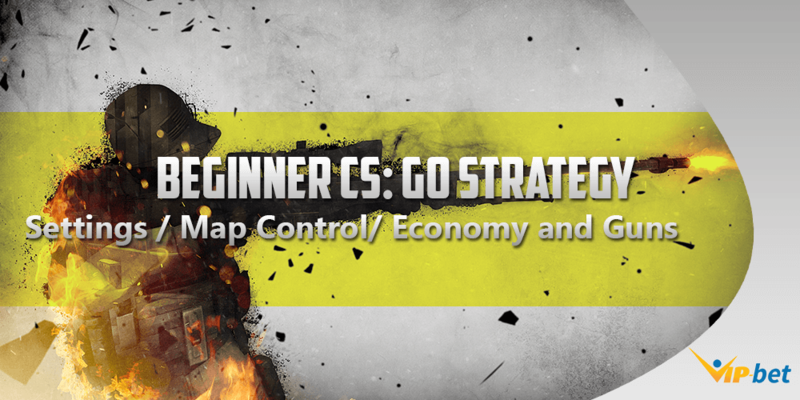 Moving to knowledge about the different weapons, maps and the economy of the CS:GO. Ending in varied strategies to execute, defend or retake bombsites. 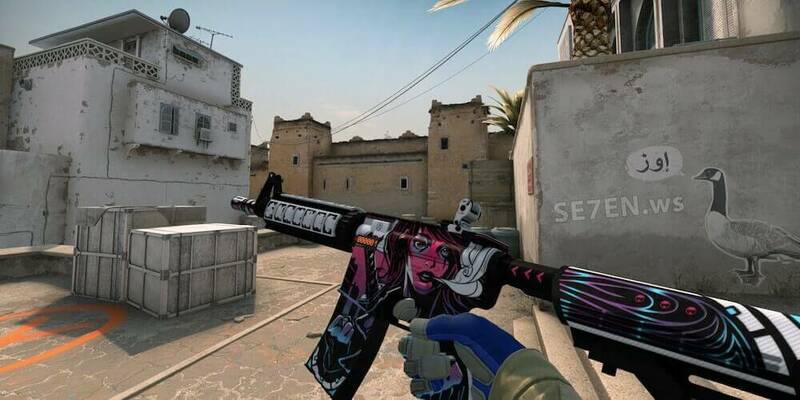 Our Counter-Strike Global Offensive Guides and Strategies will give you the chance to become a better player and improve your game sense and skill. 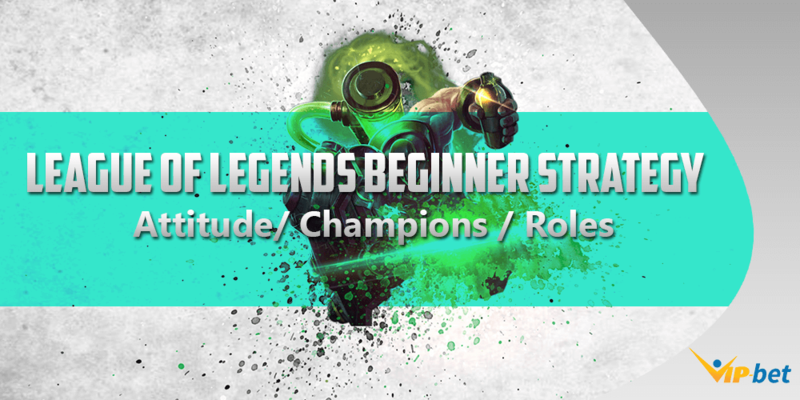 Along with the knowledge about different heroes and items, we will give you important tips about your attitude. 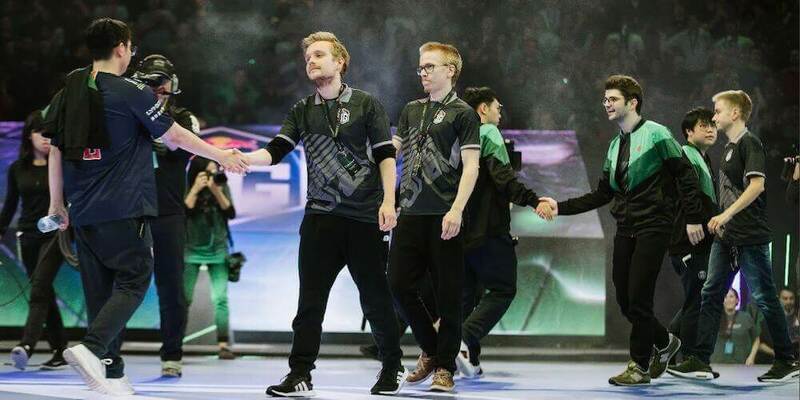 Since most of the popular eSports games are team focused, you need to be a great individual player, but even better team competitor. Cooperating with you teammates is one of the most important things in term of winning most of your games. 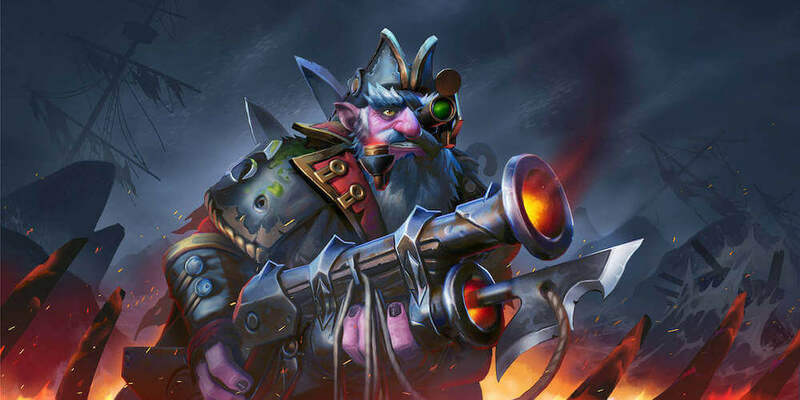 Of course, to help you master your favorite heroes, we will provide you a varied heroes guides, where you will find proven tactics to win your lanes and help the team in the late phase of the game. 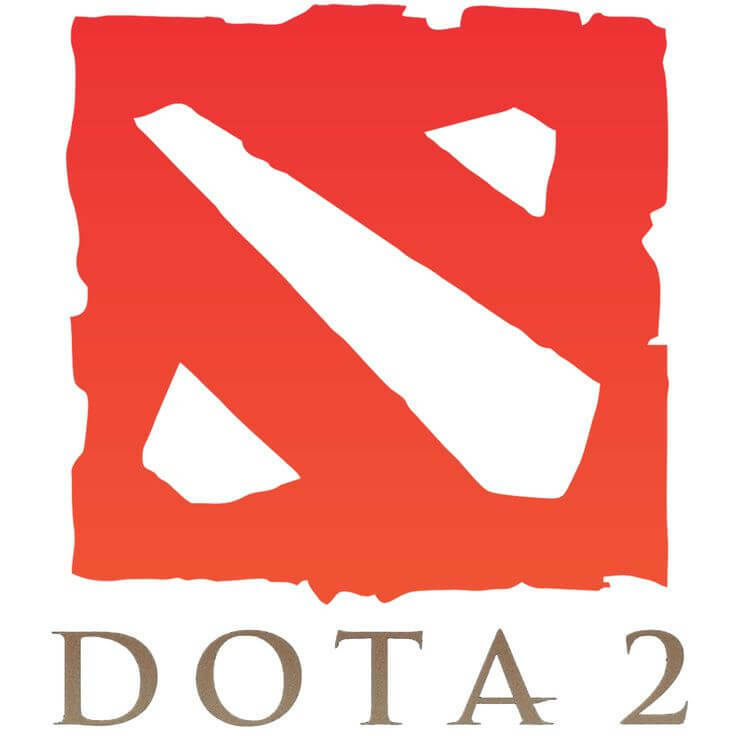 Similarly to Dota 2, the good recognizing of the champions and their abilities, along with the different items are the basis of the success in your games. But again, cooperating with your team is as important as the game knowledge. 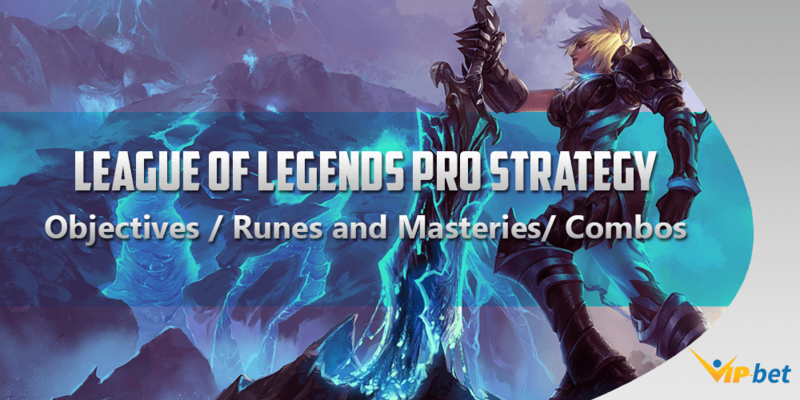 Our League of Legends Guides and Strategies will give you important tips and details how to win, and outplay your enemies. 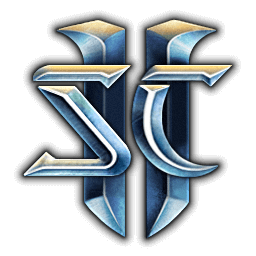 Hearthstone Heroes of Warcraft is quite dynamic eSports discipline. New cards are something very common and because of that, you need to be familiar with the changes constantly. 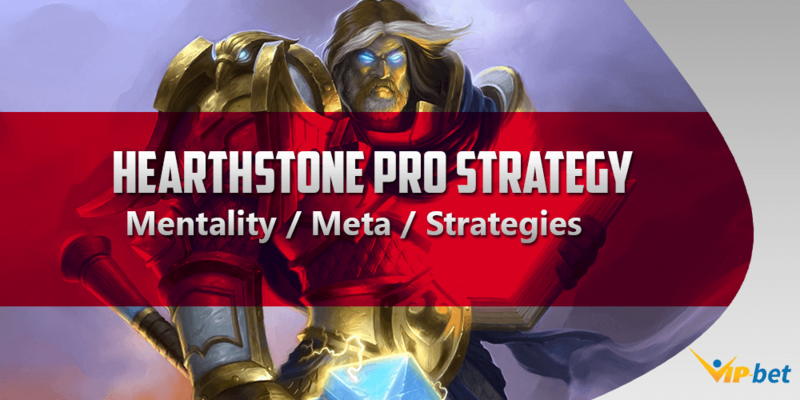 Building the best deck, depending on your hero class is the hard thing here. 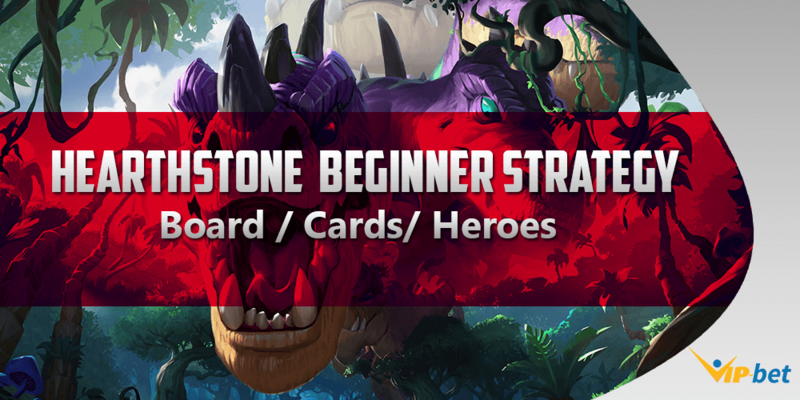 In our guides area, we will provide you a lot of different card guides, along with strategies how to play against different classes. 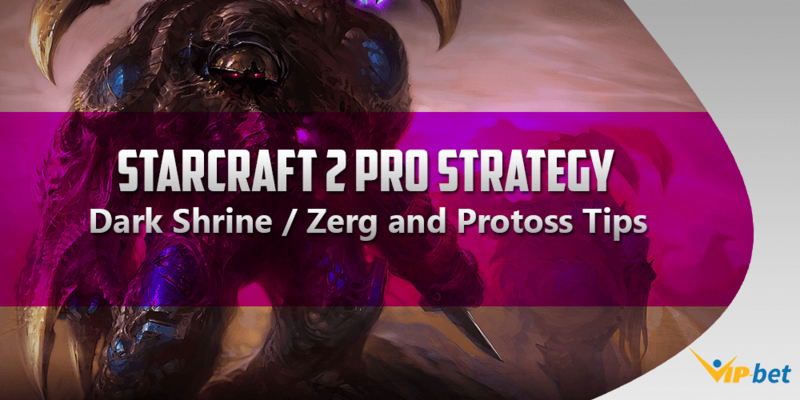 Surely if we are speaking about strategies, this is the eSports discipline which fit the most. 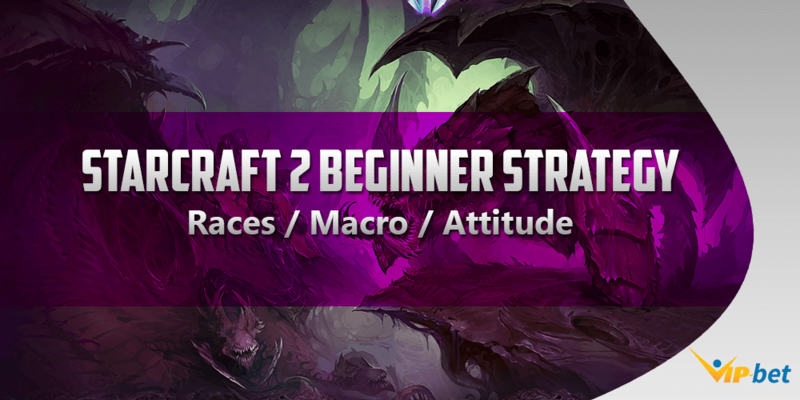 Again you must learn all different races and of course how to build the right units for your strategy. The most important part here is to counter your opponent, and build the proper army to make him suffer in the battle.